Bloodhound is an expert provider of real-time personnel and productivity management technology. In 2014, Polymorph became their development partner due to their knowledge and significant experience in indoor tracking using BTLE Bluetooth beacons. This has become one of the key differentiators between Bloodhound and their competitors. Click here to read the full case study. We developed the Newman's Birds app - a field guide for birders with a wealth of information and multimedia content. 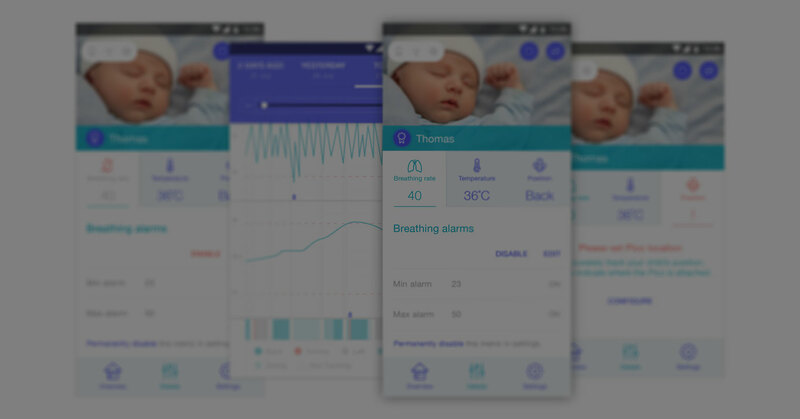 Ayah was a proof of concept built for Meg Faure, founder of the Baby Sense Company. The POC explored the possibilities of baby monitoring - including feeding times and sleeping patterns. Bloodhound is an expert provider of real-time personnel and productivity management technology. Their products utilise a variety of IoT hardware to provide live tracking of personnel while simultaneously providing information and tools to staff. Click here to read the full case study. Linebooker was the first product that Polymorph developed based on our Leased Product model. The current Linebooker system facilitates bidding on loads between clients and transporters. Polymorph developed a system that facilitates communication between clients and transporters - load progress tracking and Proof of Delivery management being the two main features of the app. Snuza is a dynamic company that specializes in the development and manufacture of bio-sensory electronic devices that enable today’s parents to care for their children more effectively. 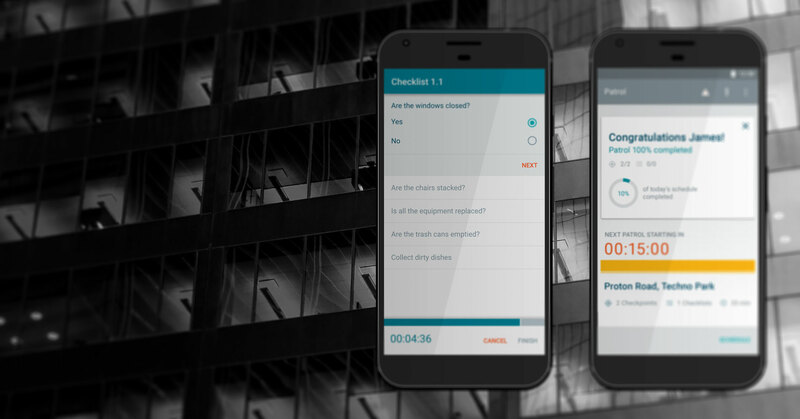 They were looking for a new partner to develop their Android app and it needed to go live within 6 months. Polymorph stepped up to the challenge. Click here to read the full case study. Energy Partners launched an innovative Home Energy solution. 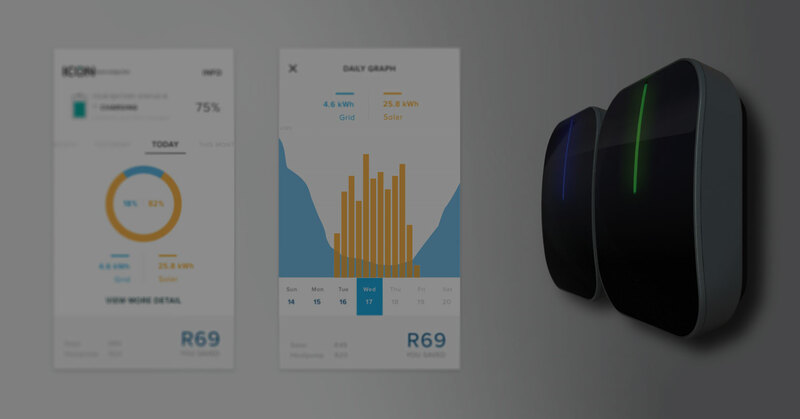 Polymorph developed a companion app as part of this cutting edge Home Energy System, to give users feedback and empower them to maximise what their system could do for them. Click here to read the full case study.